Krystal Cancun is one of the gold standards in timeshare. The reason is the location of all their resorts. 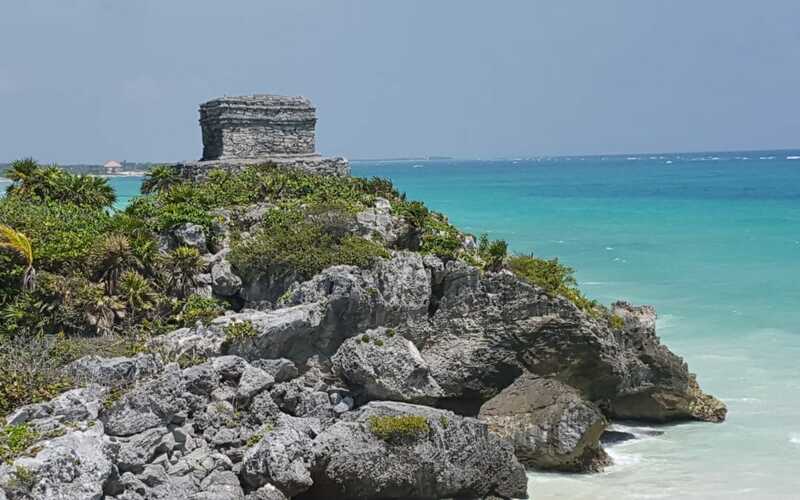 Cancun offers so much diversity from laying on a warm sunny beach to exploring ancient Mayan ruins. The number of activities is endless. One cant goes wrong with a visit to Cancun and if you own a timeshare request, Krystal. As you work your way up the Riviera Maya, you have so much to do and see. Such a quaint little town with lots of beach bars. Excellent beaches and lots of exciting things thing to do and see. The main street is filled with stores for anything you can think of. A great place to have dinner and do all your souvenir shopping and much much more. The little town offers so many things to do and see. 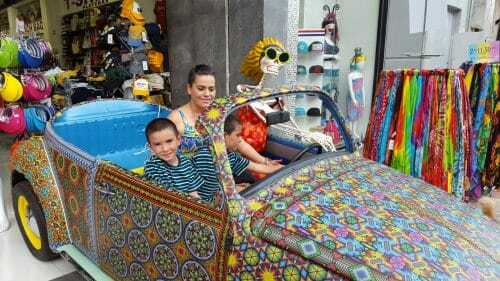 A perfect way to spend a day if you want to get out of Cancun and explore. This is amazing, you have the Mayan ruins right on the crystal clear water of the Caribbean. A designated Unesco Heritage site this is a must-see for all ages. 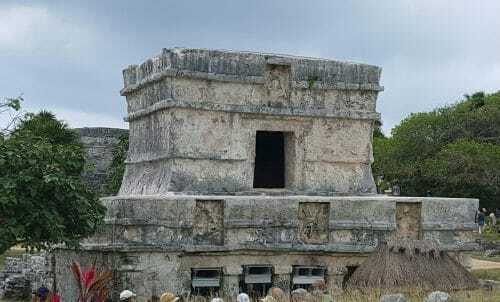 Tulum gives you a look at the Mayan culture and will surely be a great day. 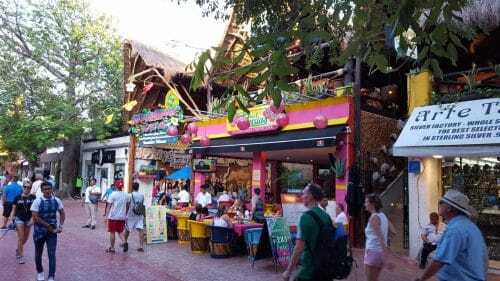 The town itself is small and quaint, and after a great day of sightseeing you can stop at any of the many beachside restaurants and enjoy a Corona and a few delicious fish Tacos. Krystal Cancun offers the ultimate timeshare experience, and you are at the very heart of Cancun and Krystal has the best location on the beach. So walking directly from your condo to the beach is a breeze. 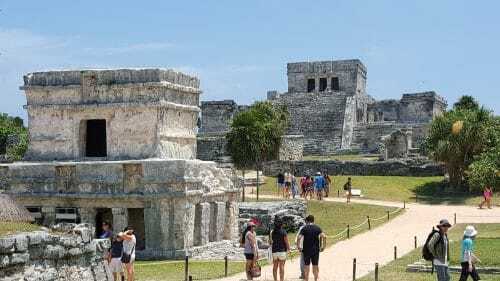 But sometimes you want to explore the attractions that help make Cancun famous, and you can see why it is a sought-after destination. 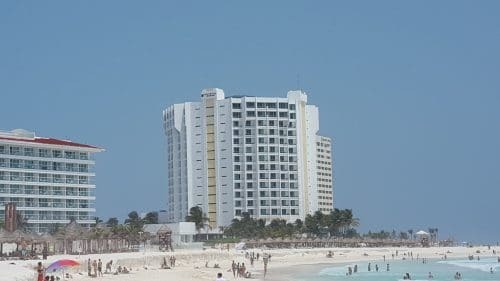 Krystal Cancun Timeshare is second to none with the luxury and staff that is willing to make your vacation the very best it can be. Most members return year after year finding that nothing compares to the Krystal experience.